The best way to sell your Calgary house. 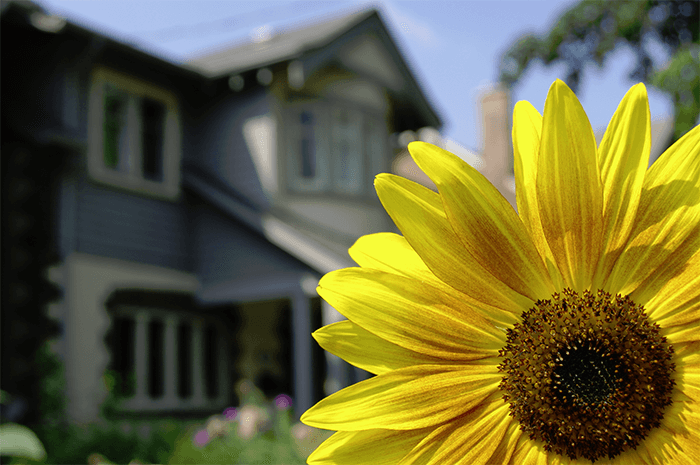 Sell property in Calgary. Risks. 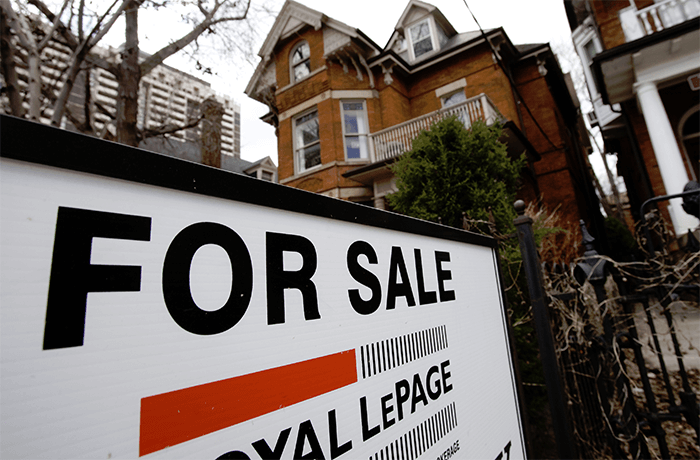 Knowing the best way of selling your home in Calgary’s current “buyer’s market” is crucial. As there is so much competition out there, you really have to be in sync with your area so as to beat out your neighbors. Many people become overwhelmed when it comes to selling their homes. Several concerns come to mind like, how do I “properly” price my home and should I be selling before buying. Today, it is not quite as simple as installing a yard sign and waiting for a buyer. You have to know how to “present” your home. You also need to know how to prepare for a property inspection, how to promote your house and how to “safely” hold open houses. As well, today’s legal documents required can be very intimidating to themselves. Enlisting the services of a REALTOR® may cost a listing fee, but these charges have always been built into all market evaluations, and buyers expect this. 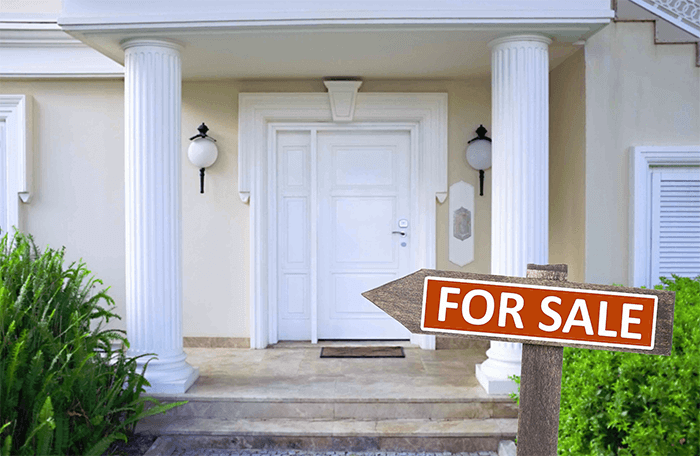 How will a REALTOR® sell my Calgary house? Initially your REALTOR® will set up an appointment with you to view your property. They will go thru your house with you and advise you on the pros and cons that buyers see. They will advise you on items that are necessary for the best presentation. Such things as de-cluttering, fresh paint, minor mechanical repairs, and curb appeal are just a few. 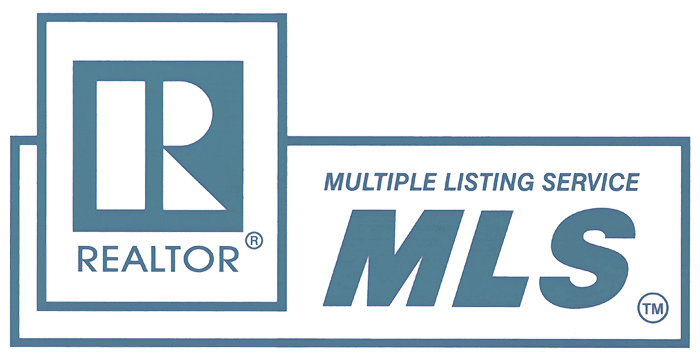 Realtors have access to MLS databases that can pinpoint what your house should list and sell for. A REALTOR® will be available to show your house when you would not be. Buyers will be pre-qualified so as not to waste your time in opening up for viewings. Realtors can be objective and guide you thru how best to stage your home. Most buyers prefer viewing homes without the presence of owners. Realtors have a huge network of colleagues who they will put in touch with your home. Most realtors have an average of 3 to 5 qualified clients at any given time Thus, giving your house immediate exposure to hundreds of qualified buyers. Obtaining an offer is one thing, negotiating the best price for the seller is another. That is what realtors specialize in. Your REALTOR® will then complete a thorough comparative market evaluation, comparing recently sold houses in your area. Calculations will then be done on finished or unfinished basements, garages, condition, and location. The marketing plan should be discussed next, including advertising, websites, open houses, etc. Your REALTOR® will then take pictures of your home to showcase your property best on the web. A “just listed” sign will be ordered to be installed in your yard and a lockbox installed. Now, you and your REALTOR® will set appropriate dates for open houses and the right marketing begins. The presentation is everything, and you only get one chance for a first impression. Typically staging is only discussed with vacant homes. However, occupied homes can also be staged by way of re-organizing and storing excess furniture and household items. Full staging of a vacant house can range from $2,500 upwards, dependent on size and quality. Homeowners know their property best. However, they usually are not the best one to market their home. Everyone wants to maximize their net proceeds and believe this is possible by selling without a REALTOR®. However, unbiased statistics show a FSBO will usually net around 13% less for the same property marketed thru a REALTOR®. After paying the commissions, the National Association of Realtors stats shows they net more cash in their pocket thru listing. Going with a professional rather than trying to sell yourself makes sense in many ways, not just financially. Realtors can access MLS market data that the public can’t. They can pull high comparable sold homes in your area so as to accurately price your property. Statistics show that properly priced homes sell faster and for more than those that sit and eventually reduce costs. A REALTOR® is always available to show your property on short notice when you would not be available. Realtors also have a system in place to get valuable feedback from showings. A REALTOR® can look at your home without bias and suggest things to you to enhance so as to sell faster, for a higher price. Buyers like to take their time when viewing homes and most feel uncomfortable if the owners are present. 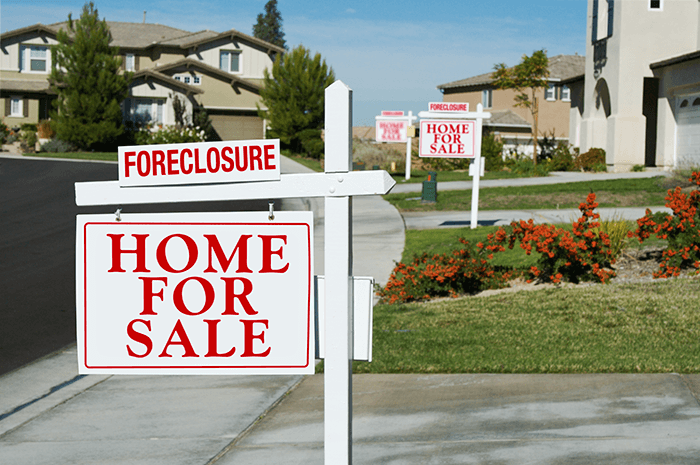 When homeowners try FSBO (For Sale by Owner), the seller is always there. Realtors also have checks and balances in place to screen potential buyers, specifically their financial capabilities. This way, you are not inconvenienced by “looky loos” or dreamers. A huge plus when going with a REALTOR® is that they all have a huge network of associates, many of whom have buyers waiting for the right property. Realtors have an extensive background in contract negotiations when it comes to “The Offer to Purchase” so none of your money is left on the table. The majority of sellers today prefer to sell their home thru a REALTOR®. Sellers do not want to deal with showings to unqualified buyers and negotiating thru all the contracts involved in a sale. In today’s environment, everybody is open to legal ramifications if anything is done incorrectly on the documents when you sell. For those who do succeed in selling without a REALTOR®, you must have a solicitor who specializes in real estate vet all the documents. FSBO sales most certainly can be achieved, but statistics show that 90% of sellers prefer to sell thru a professional REALTOR®. Ron Christensen with CIR Realty has very successfully assisted many sellers since 1987 and is equipped to help you too. Let Ron take care of everything for you “From Sign Up to Sign Down”. With a REALTOR® on your side, you not only have a stress free sale, but you will most likely “net” more money due to the high exposure and Ron’s expert negotiating skills. As 90% of buyers go to the internet, these real estate sites are paramount in getting customers. That is is where the expertise of the professional REALTOR® shines thru for the seller. It is critical at this point that not just the best price is obtained, but items such as chattels, home inspection, and proper deposits are covered. That is where it is critical to have the experience of a REALTOR®. If you are serious about selling and are ready to go, call or text Ron Christensen at 403-861-7770 or ron@ronchristensen.info and we’ll get you on your way. Ron is there for you “From Sign Up to Sign Down”.